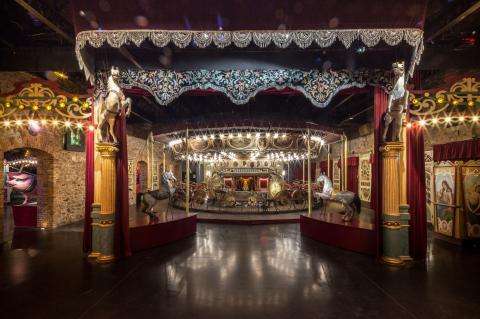 Now you’ve visited the biggest and most famous museums in Paris, why not discover some of the capital’s more unusual ones? Check out these lesser-known but equally incredible places. Paris richly deserves its reputation as the Capital of Love because the activities for lovers are numerous. 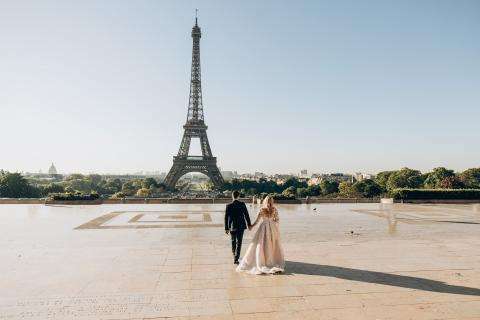 Walks for two, gourmet pleasures... On the occasion of Valentine's Day, the Hotel Passy Eiffel suggests some ideas for outings in the most romantic places of Paris. This year, why not enjoy an exceptional experience with your loved ones by spending the festive season in Paris? At this time of year, the City of Light unleashes the full force of its charm, distilling the Christmas spirit and embracing all that makes Yuletide great. 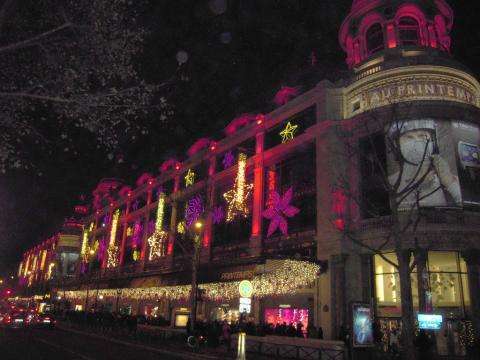 Christmas lights, shop window displays, and seasonal markets transform Paris in December, and you can discover it all during your stay at the Hotel Passy Eiffel! 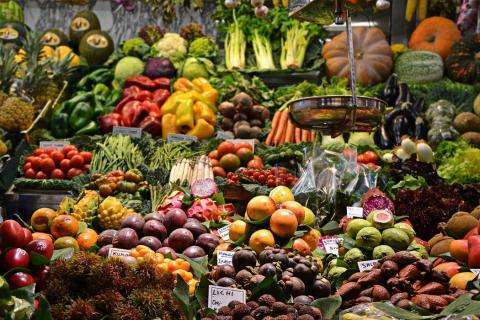 Vibrant and friendly, the markets of Paris are one of the joys of being Parisian. They embody the spirit of the city. Browse their colourful stalls, buy some fresh produce, have a coffee on the terrace and get a feel for the atmosphere of the district. Also delightfully authentic, the Hotel Passy Eiffel offers a brief guide to the best markets of Paris. Unmissable!